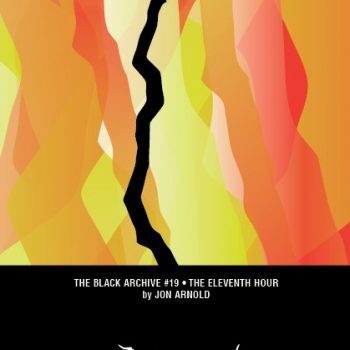 Jon Arnold has edited fanzines including Shooty Dog Thing: 2th and Claw, and is a major contributor to Hating to Love: Re-evaluating the 52 Worst Doctor Who Stories of All Time. 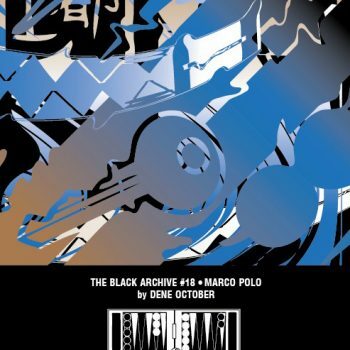 He wrote The Black Archive #1: Rose. 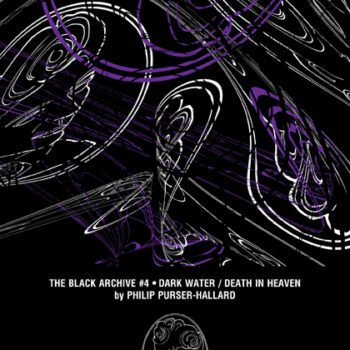 and The Black Archive #19: The Eleventh Hour.